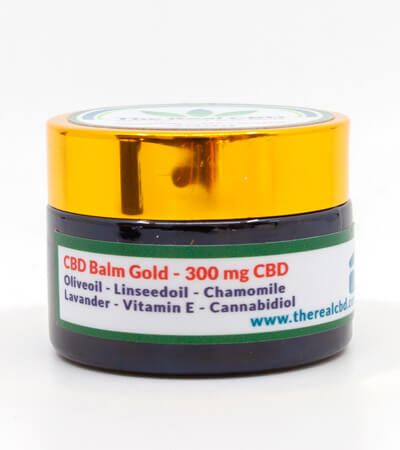 CBD Healing Balm 120mg CBD in a 30ml jar. 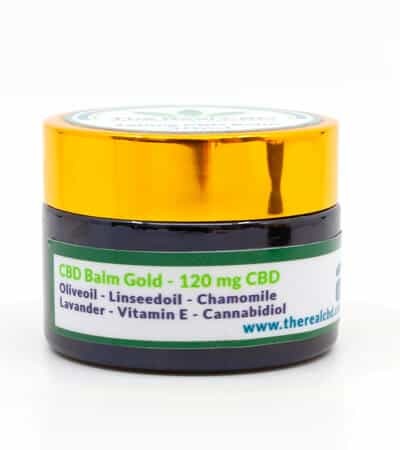 Ingredients: Beewax – Olive oil -Cannabidiol -Linseed oil – Lavender – Chamomile – Vitamin E.
CBD Healing Balm – for great skin! Our natural healing balm based on organic hemp CBD, can be a huge benefit to your skin. In addition to daily skin care, the nourishing and restorative skin balm can also be used to treat and soften skin in insect bites, blisters or burns. Additionally, cannabidiol (CBD) has antioxidant properties and could slow down the aging of the skin and the formation of wrinkles. 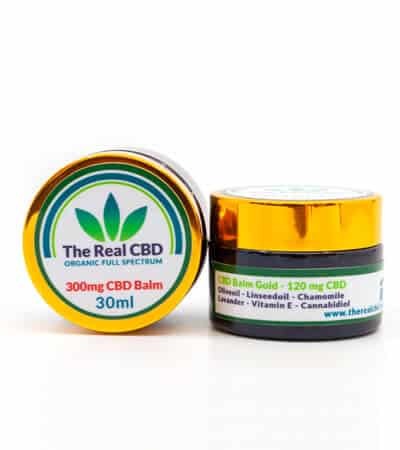 CBD balm have shown very beneficial to acne, psoriasis and eczema. Apply several times a day on effected areas. This can also be used free on baby skin, children or animals. Only for superficial skin treatments. The balsam is not intended for oral ingestion but should be applied on the skin. After applying, the cream will be absorbed into the skin quite quickly, which means that bandages and other medical covering are un-necessary.